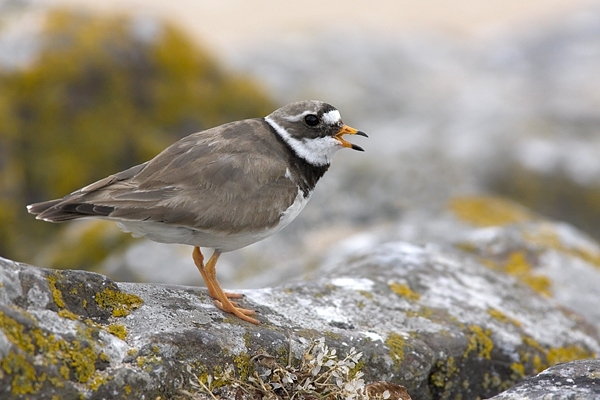 Home | Birds | Ringed Plover f,calling. Jun '10. Canon 1D Mk11N,300+1.4 lens,1/800 f6.3.